Whether you are climbing a mountain, progressing through a career, leading a team, building a relationship or raising a family, we all have the chance to be in a continuous process of elevation. For some it means accomplishing and for others it may mean staying still to rest and rejuvenate. 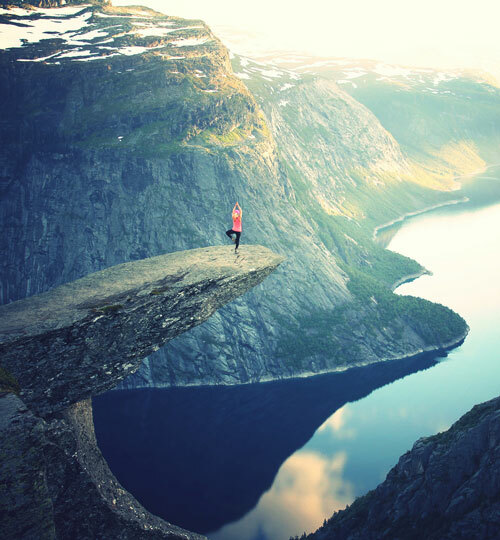 Although elevation means different things to different people, we know this for sure… Magic happens when people shift from dreaming, thinking and considering, to deciding, doing and being! Let’s get climbing! 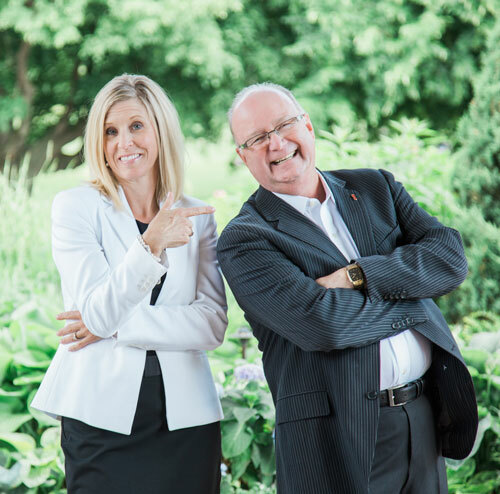 "I have enjoyed working with Kevin and Shelley, and admire and trust their efforts to inspire people to live Extraordinary Lives and be Extraordinary Leaders! They support leaders of the heart and mind to be genuine standouts from the crowd! Difference makers! Together they inspire in a way that can transform those they work with, their families, their organizations and the country they live in. This is exactly what is needed for the challenging times we are in." John Furlong - C.E.O. Vancouver Olympic Committee - Author of Patriot Hearts - Inside the Olympics that changed a country!